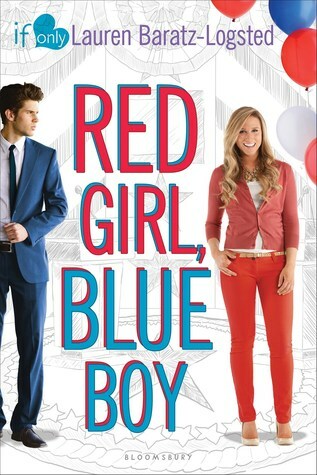 Another One Bites the Dust: Red Girl, Blue Boy by Lauren Baratz-Logsted | Howdy YAL! Don’t say I didn’t warn you if you do. It is bad. I think what really made me mad about it was that it was such a cute premises. Then again, most the If Only books I’ve read have only been meh at best.